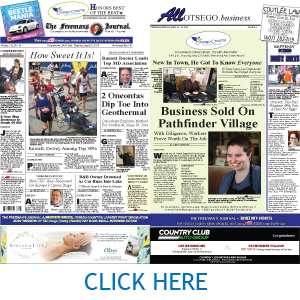 MIDDLEFIELD – The canvass of Nov. 6 ballots that ended yesterday confirmed Richard J. Devlin Jr. as sheriff and John Salka as 121st District Assemblyman. 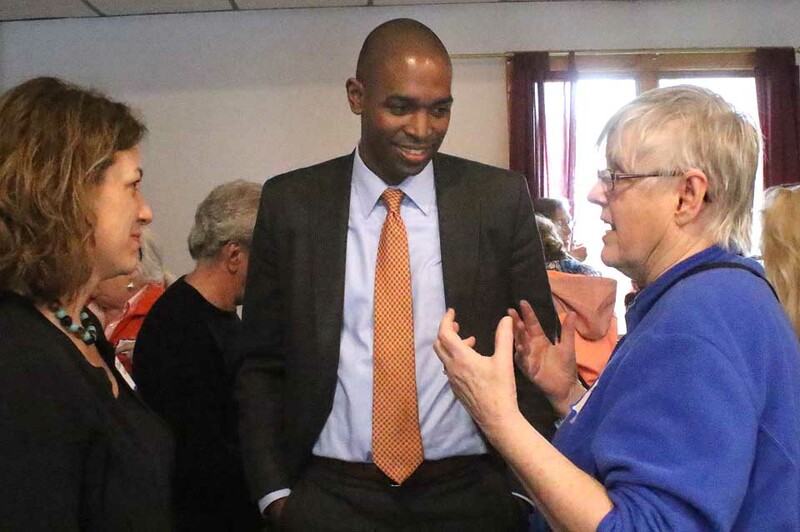 But it did change one local tally: Democrat Antonio Delgado, who trailed incumbent Congressman John Faso, R-19th, on Election Night, ended up winning Otsego County by 110 votes. 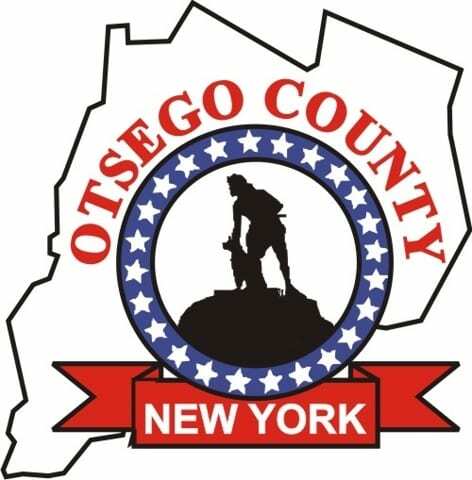 The final tally in Otsego County was 10,675 (48.9 percent) for Delgado vs. 10,565 (48.47 percent) for Faso. The canvass was conducted Wednesday through Friday at the county Board of Elections in the Meadows Office Complex. The Green Party Congressional candidate Steve Greenfield won 332 (1.52 percent), Law & Order SVU star Diane Neal 214 (.98 percent) and write-ins 12 (.06 percent). If the canvasses in other 19th District counties held, then Delgado won three of the district’s eight counties – Ulster and Columbia, as well as Otsego.